Knowing the most important data will better prepare you to buy or sell a home. 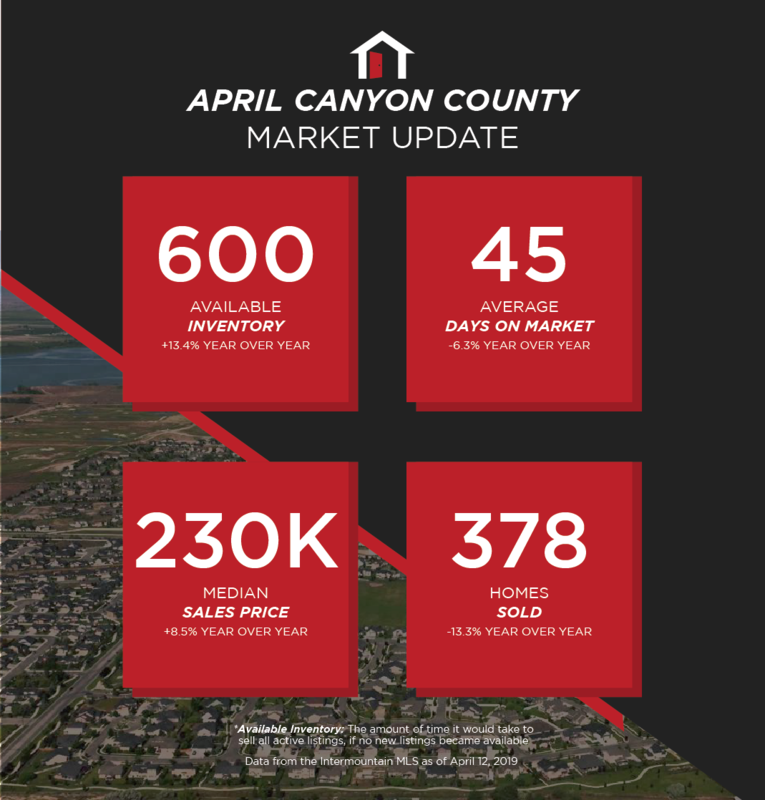 Our April market update is easy to understand and showcases everything that you need to know about local real estate trends. 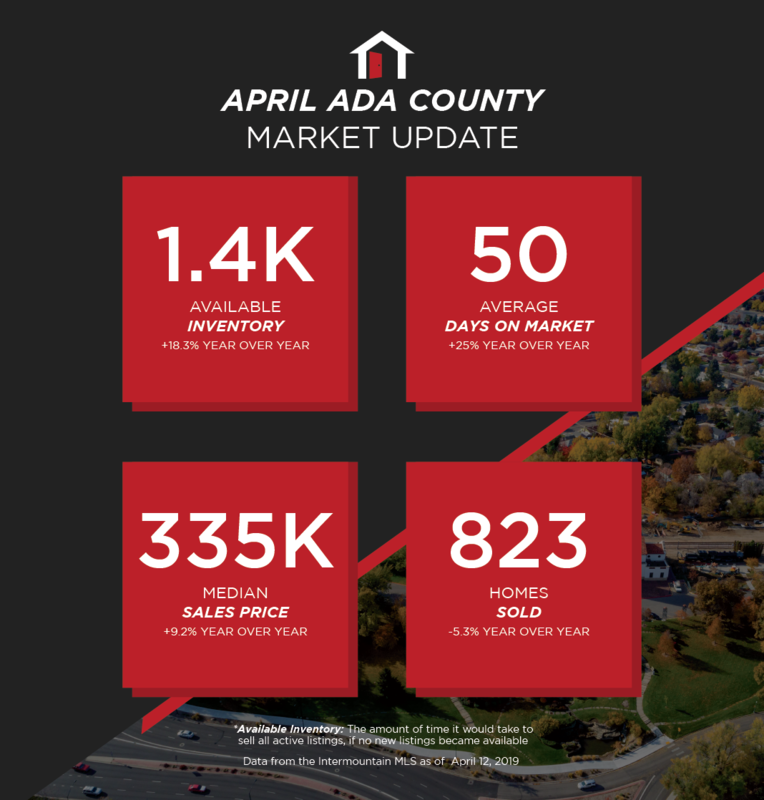 Data from Boise Regional REALTORS® (BRR) and the Intermountain MLS (IMLS) as of April 2019. 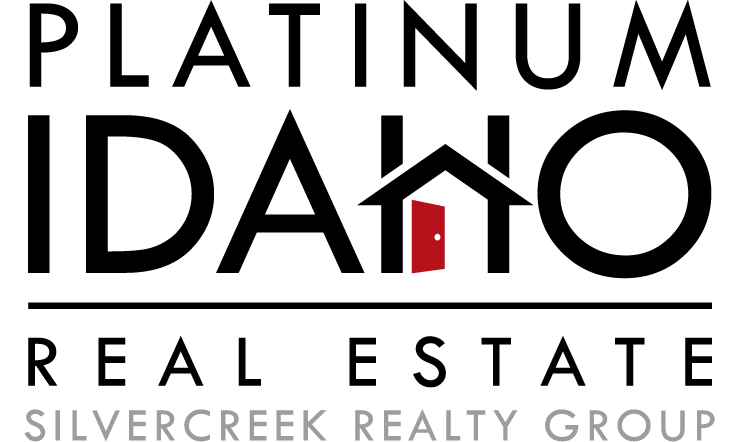 These statistics are based upon information secured by the agent from the owner or their representative. The accuracy of this information, while deemed reliable, has not been verified and is not guaranteed. The IMLS and BRR provide these statistics for purposes of general market analysis but make no representations as to past or future performance.